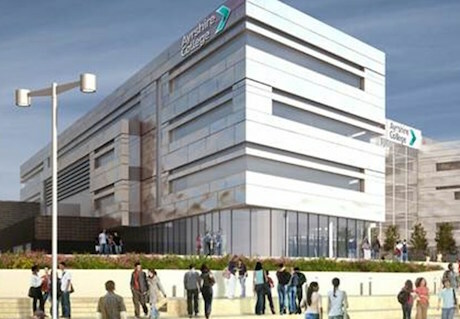 The new c£50m campus is part of a wider regeneration strategy in the Kilmarnock area. The Project, procured by Ayrshire College, involves the design, build, finance, operation and maintenance of a new college campus in Kilmarnock, against availability-based payments over a concession period of 25 years. Construction is expected to be completed in May 2016. DWPF provided financial advice to the C3 consortium, which included 3i Infrastructure as sponsor of the project, McLaughlin & Harvey Ltd as construction contractor and SPIE FS Northern UK Ltd as facilities management provider for the duration of the operational period. The project was procured under the Scottish Non-Profit Distributing (“NPD”) model, with Aviva providing senior debt funding.